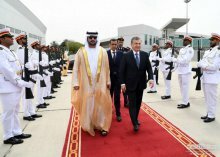 The official visit of the President of the Republic of Uzbekistan Shavkat Mirziyoyev to the United Arab Emirates was fruitful. 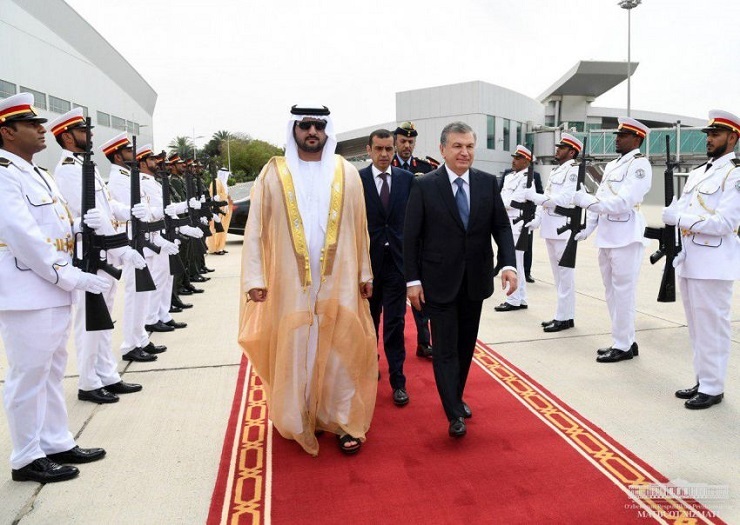 The Head of the state met in Abu Dhabi with the Crown Prince of the Emirate of Abu Dhabi, Deputy Supreme Commander of the UAE Armed Forces Sheikh Mohammed bin Zayed Al Nahyan, talks were held in Dubai with the Vice President, Prime Minister of the United Arab Emirates, Ruler of Dubai Sheikh Mohammed bin Rashid Al Maktoum and other officials. During the negotiations, issues of development of practical cooperation in trade-economic, investment, energy, agriculture, tourism and other areas were discussed. 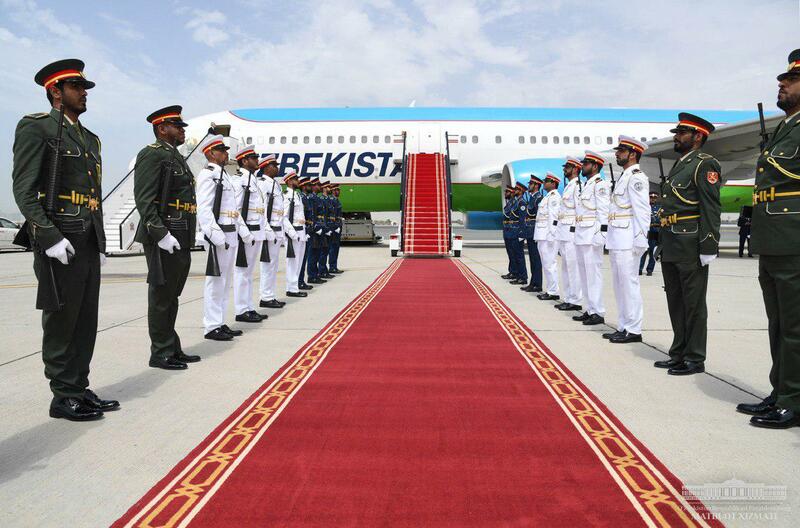 Mutually beneficial bilateral documents and investment agreements worth over 10 billion USD were signed. 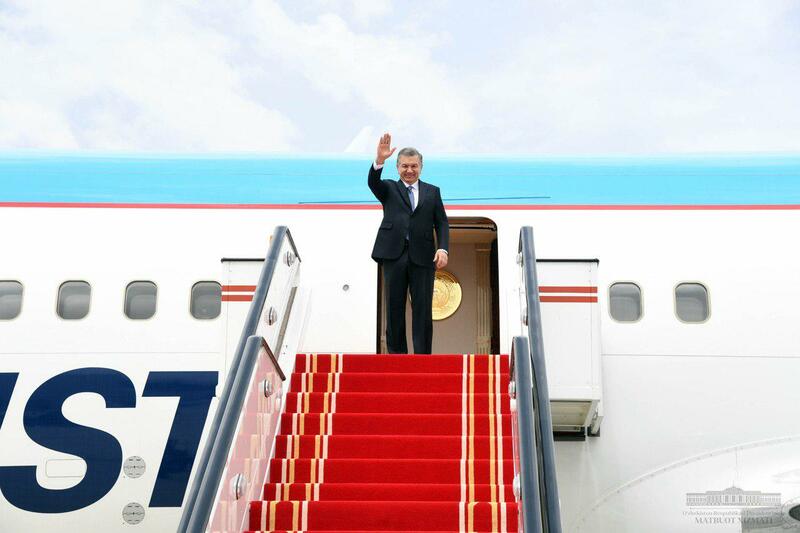 President Shavkat Mirziyoyev has ended his official visit to the United Arab Emirates and departed for Tashkent.